"This show is so incredible. What a labor of love to help singer-songwriters everywhere. Verlon, you are the best!" If there's a musician in the family, you know it can be tough to find the perfect holiday gift. Enough with the gadgets and gizmos!. Verlon Thompson's Barnegie Hall offers tunes, tales and tricks of the trade from some of America's top songwriters. The newly released 13 episode video series is now available on Amazon for streaming and DVD purchase. You can also find it at Barnes and Noble, Best Buy and Target. Simply put, Barnegie Hall is captivating viewers. "I ordered the DVD and am binge-watching the Amazon episodes. The Shawn Camp set may be one of the finest things I've ever laid my eyes and ears on"
"The staging, camera work and production values are all absolutely first rate. And the music -- well -- it's Verlon picking and visiting with some of the other best writers and pickers in the business. So it's a whole other, 19th-gear kind of level." "Beautifully done. A little guitar lesson a lot of songwriting and all heart! Thank you for this great gift to the world." Barnegie Hall features award winning songwriters who have created country, pop, folk and Americana hits and classics. 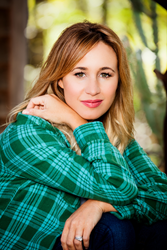 Jessie Alexander (The Climb, Mine Would be You) tells the story behind "I Drive Your Truck", a heart searing tribute to a fallen soldier that became a CMA Song of the Year. 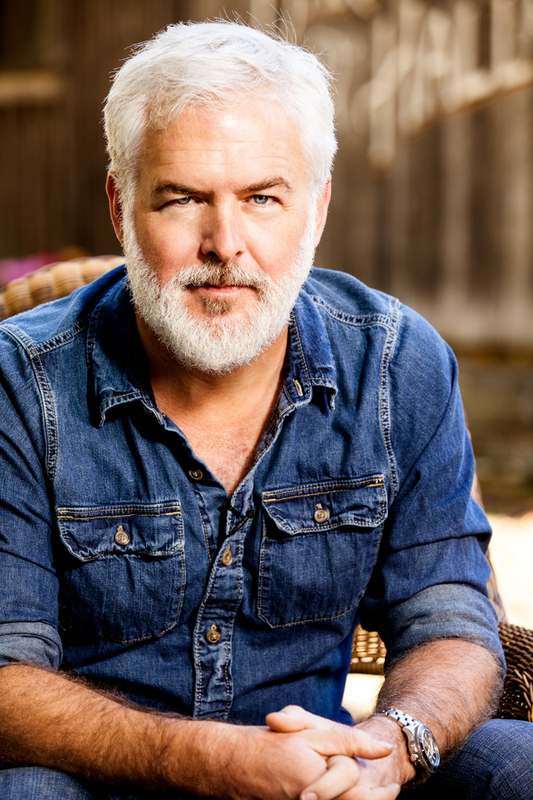 Rivers Rutherford (When I Get Where I'm Going, Real Good Man) explains an unlikely co writing partnership that has yielded a string of number one hits. 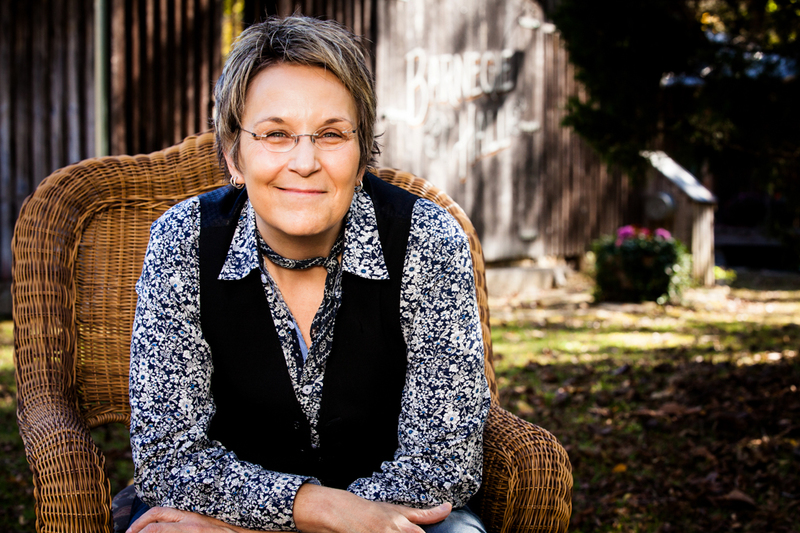 And Mary Gauthier (Mercy Now) shares her deep knowledge of the craft that has made her a sought after teacher and landed her a book deal. Host Verlon Thompson is not only a delightful interviewer, he's a virtuoso guitar player who sings and plays along with his guests. Every program also features one of Thompson's own artful and heartfelt songs. There has never been a songwriter show quite like Barnegie Hall. Intimate, honest, insightful and entertaining. A terrific holiday gift for anyone who loves music and especially great songs.